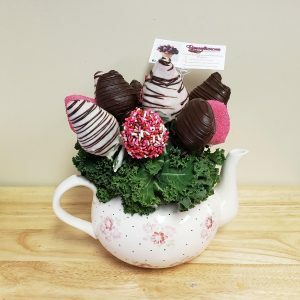 Show them you love them with The Sweetheart Package. 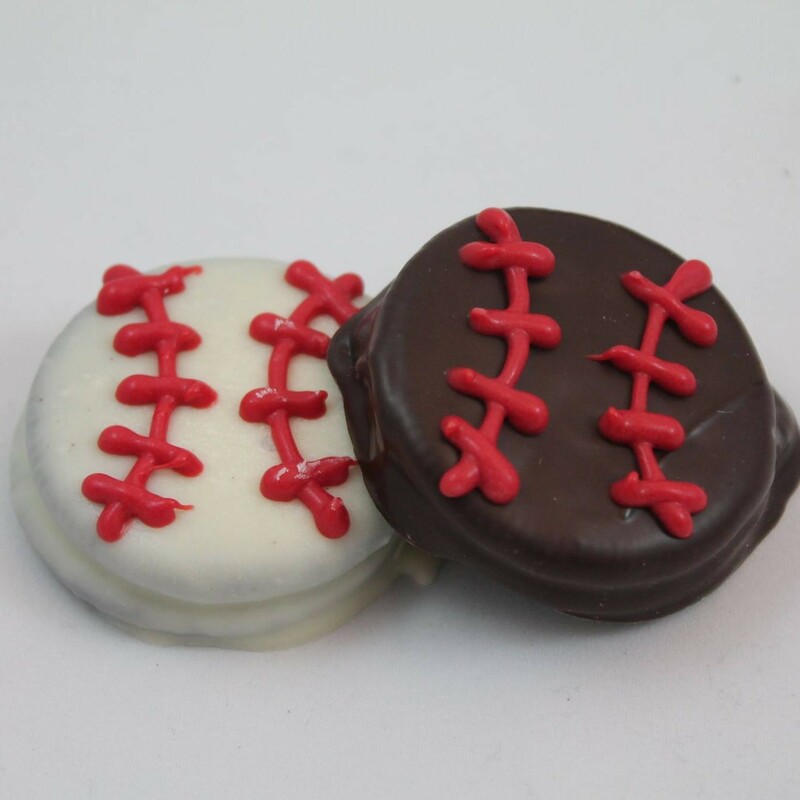 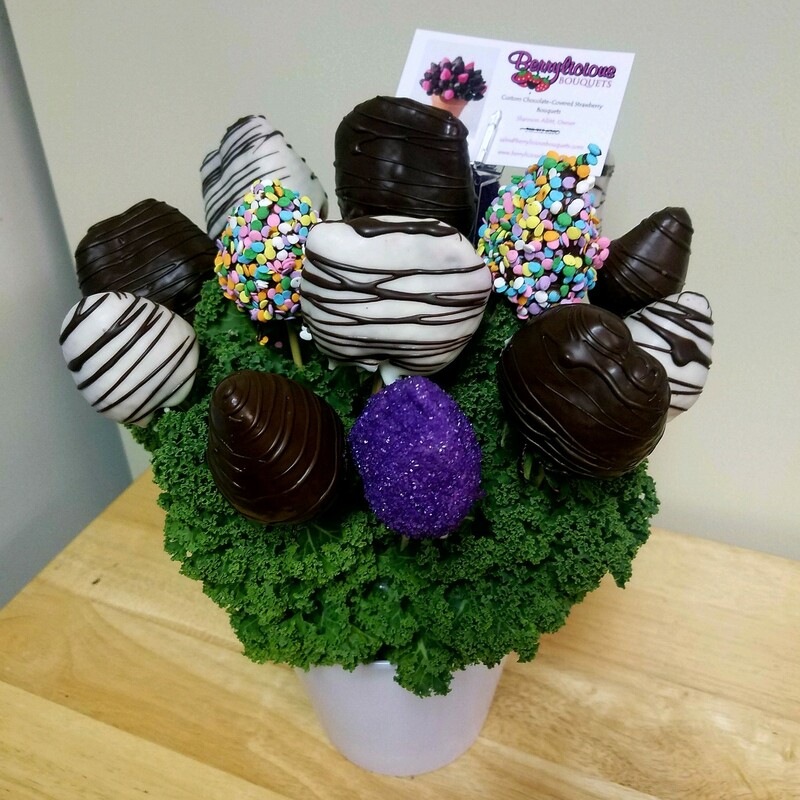 This package is a Sweet Dozen Berrylicious Bouquet with a box of 8 Berrylicious Goodies. 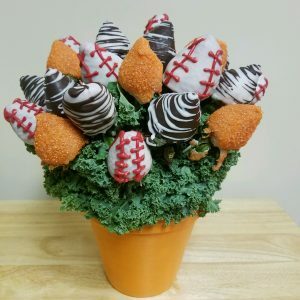 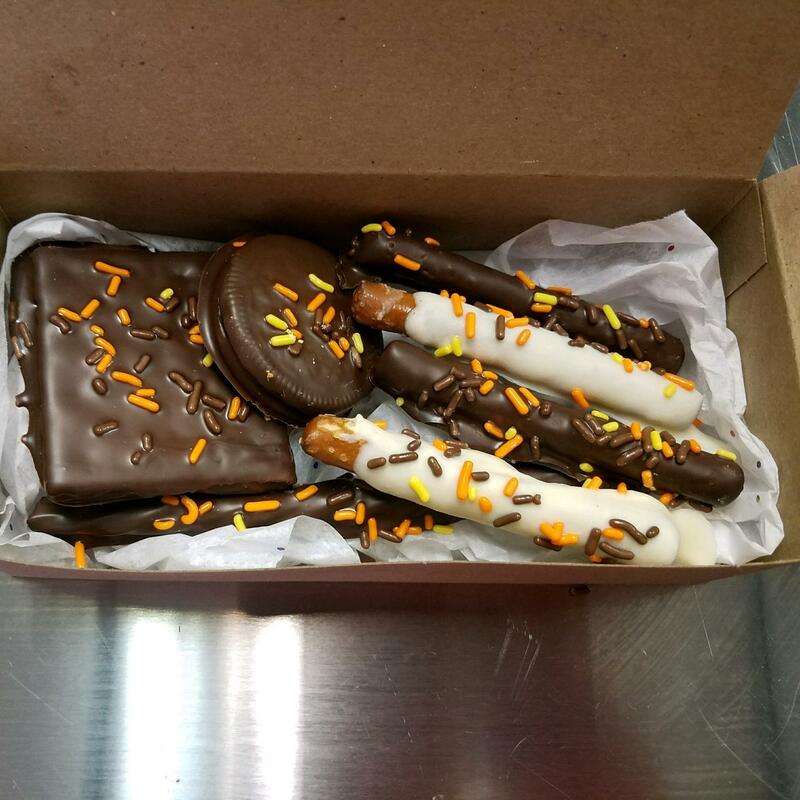 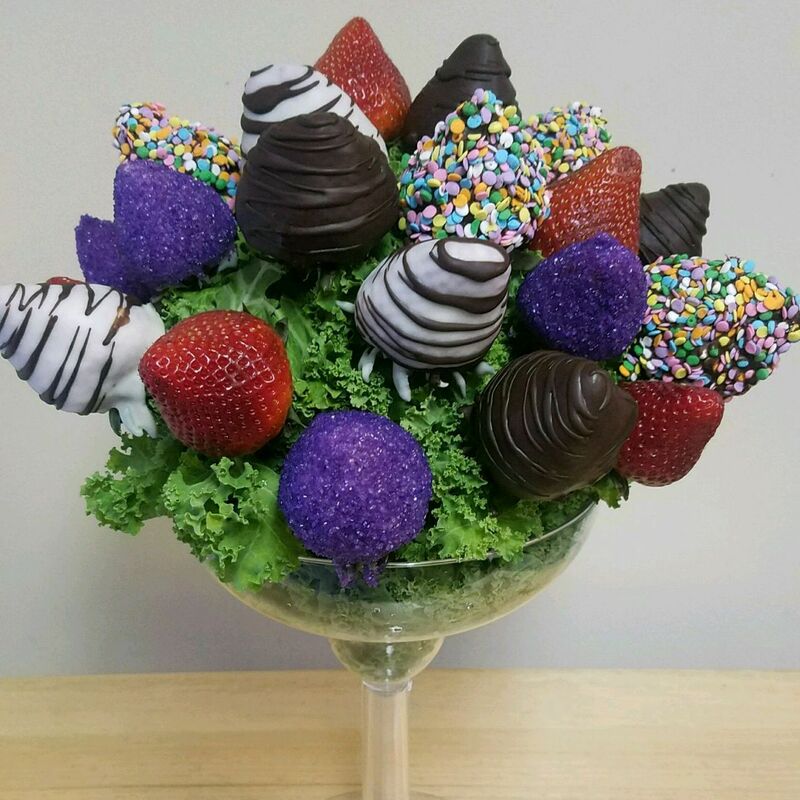 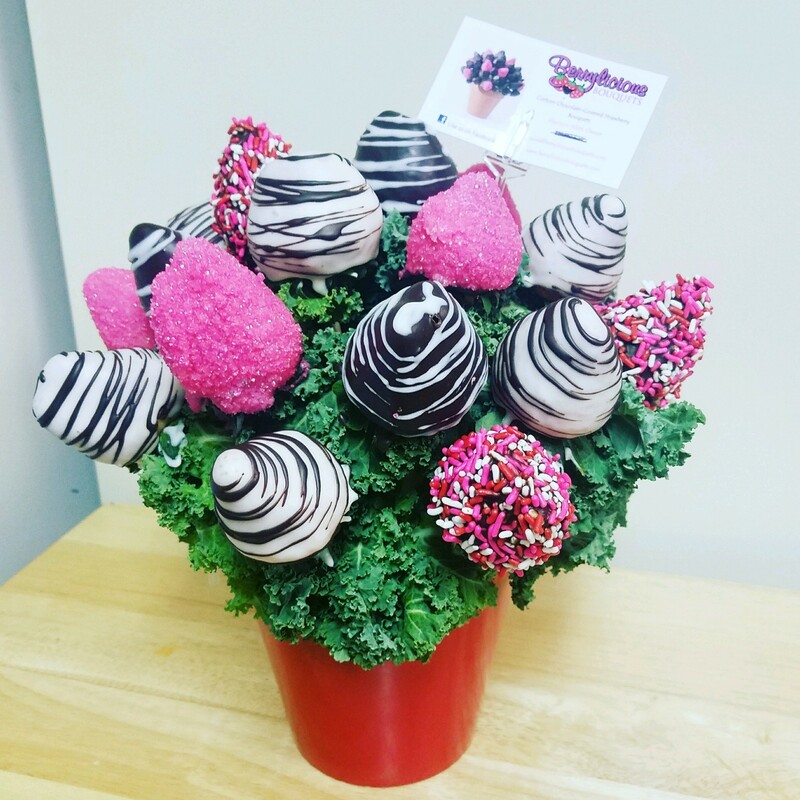 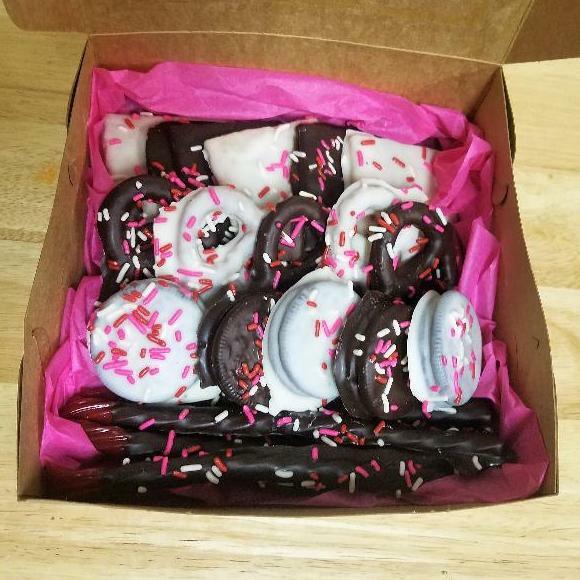 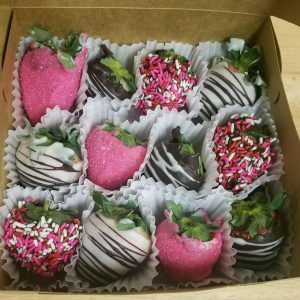 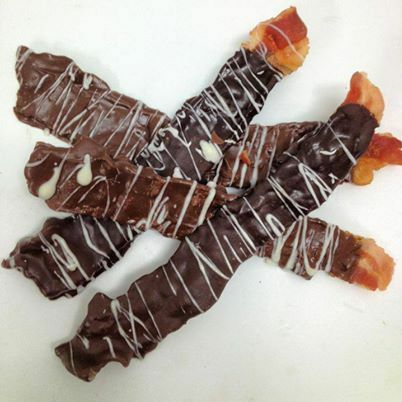 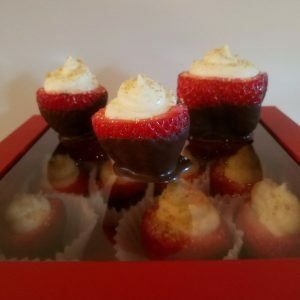 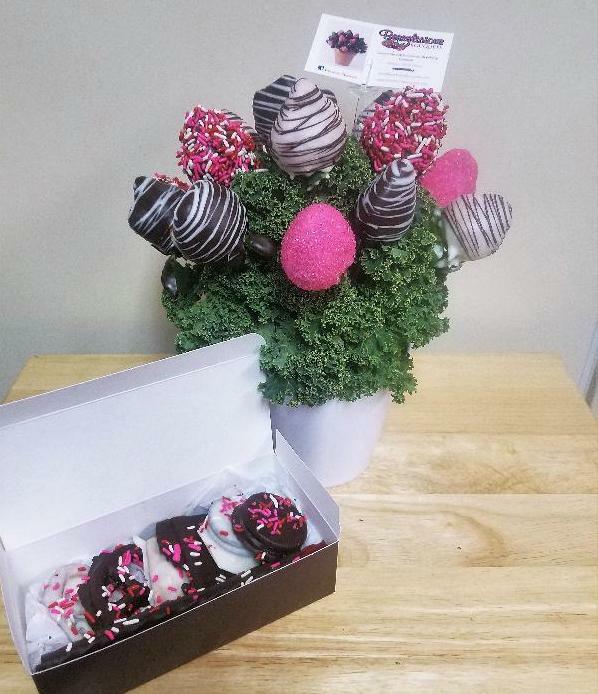 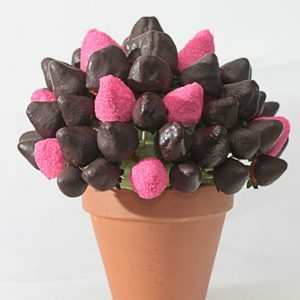 You get 12 delicious fresh strawberries, dipped in chocolate and pink sugar dust and arranged in a beautiful bouquet, along with 2 pretzels, 2 oreos, 2 graham crackers and 2 twizzlers also dipped in chocolate and decorated with Valentine’s Day sprinkles.